Just a day after it admitted it had mistakenly removed the universal search feature from its flagship Android smartphone, Samsung has already begun sending out an updated firmware build that restores functionality on the device. 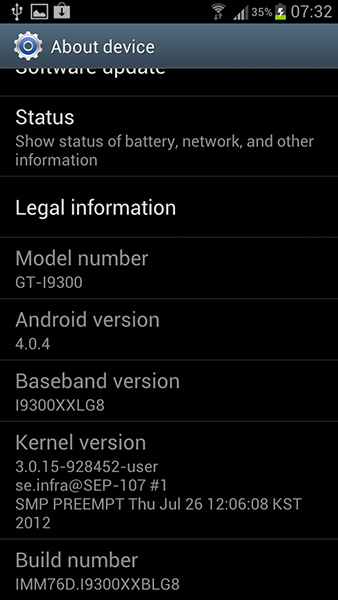 The 5MB firmware update is labelled I9300XXBLG8 and can be updated over the air or via Kies. 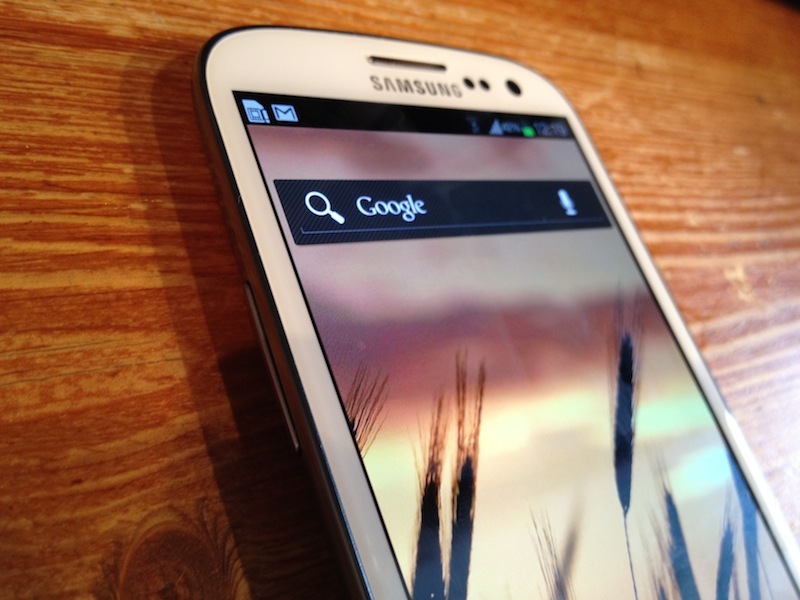 If you missed what happened, Samsung issued a statement yesterday confirming that the local search feature on its Galaxy S III smartphone was inadvertently removed, not as a result of an Apple patent dispute. The company said it hoped to roll out the update within the next couple of days, but in reality it took it a matter of hours.